What it is: Adware Doctor, a utility for the Macintosh, was discovered to be stealing user browser histories. Apple runs an App Store for all of their products such as the iPhone and iPad along with the Macintosh. The main goal of the App Store is to provide people with a one-stop shopping experience. A secondary goal is to give people security, knowing that all apps on the App Store have been curated by Apple. Unfortunately, Apple can’t exhaustively test every app they approve. They simply test to make sure the app does what it says it will do and that it doesn’t crash. That’s why Apple sometimes slips up and lets apps into the App Store that violate their terms. The latest example of this flaw is Adware Doctor, which claims to stop unwanted popup ads, but which really spies on the user’s browser history. Most likely, this isn’t the only malicious app in the App Store so the lesson is to be careful anyway. The App Store can block obvious malware, but they can’t always weed out the trickier ones that appear to work but do something else unexpected. This isn’t Apple’s fault since there’s no way anyone can possibly examine all apps given the number of apps submitted for approval everyday. This just means the user has to be careful, even when downloading apps from the App Store. The bottom line is that nothing is absolutely safe, but at least the App Store helps limit the chances of finding and installing malware. Ultimately, security depends on you. To read more about Adware Doctor, click here. What it is: The next version of macOS offers improved migration from Windows to the Mac. It’s not enough just to switch from one operating system to another. While there’s always a learning curve using a different operating system, the differences are relatively minor. The real problem is transferring all of your data including documents, contacts, music, movies, and other miscellaneous information trapped in a specific program. That’s why Apple’s new migration assistant, coming in the next version of macOS, offers to bring over contacts and other useful information that you’ll want to keep. For complete safety, simply run Windows on a Macintosh while running macOS as well using a program such as Parallels, which lets you run Windows as a virtual machine. Essentially, a program like Parallels lets you clone your Windows PC and store it as a single virtual machine file on your Macintosh. Now you can run Windows at the same time as you use macOS. This provides more safety than using a Windows PC itself because if Windows fails on a PC, you often have to re-install everything all over again. If Windows fails as a virtual machine on a Macintosh, you simply copy your virtual machine back to your Macintosh and you’re up and running in less than a few minutes. For safety’s sake alone, using Windows on a Macintosh is worth the hassle of switching. More Windows users are switching tot he Macintosh than the other way around. Since Windows has millions more users than the Macintosh has, this steady migration will simply keep the Macintosh steadily growing in market share. It’s a trickle now and likely will always be, but it signals the trend to away from Windows. At one time, people had to use a Windows PC from everything for looking up maps to sending instant messages. Now people lose mobile devices like smartphones and there’s far less dependence on a Windows PC. So now people can choose to use Windows, a Macintosh, or no computer at all. Apple’s new migration assistant will simply help make the switch from Windows to the Macintosh easier. The more seamless this one-ti9me experience, the more likely someone will make the leap and leave Windows behind. To read more about the migration assistant coming in the next version of macOS, click here. What it is: Apple will soon release a tool making it easy for iOS apps to run on macOS. 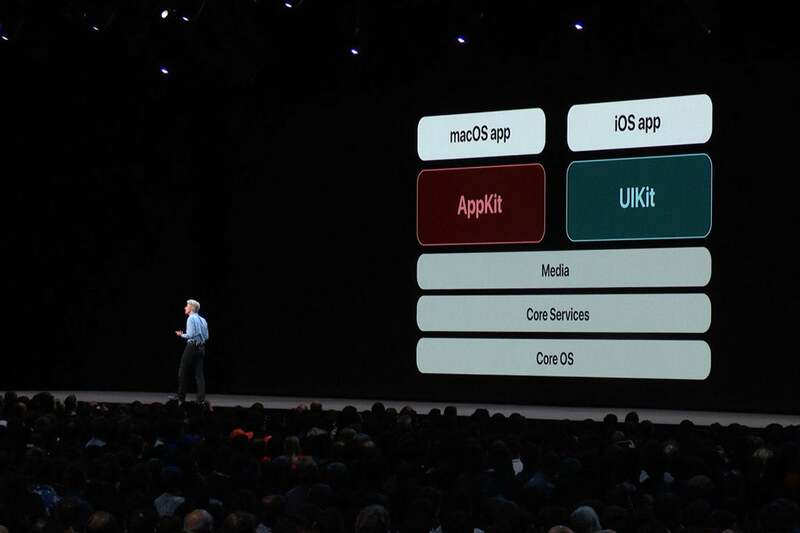 The iOS App Store contains millions of apps so Apple has created a software framework that will allow iOS developers to port their apps to macOS. The goal is to make it easy for iOS developers to sell their apps on iOS and macOS. These iOS ports aren’t simply duplicating iOS apps on maCOS but to make it easy to create native macOS apps from iOS apps. Apple has done this with their own apps (News and Stocks) but the macOS versions of these apps will offer slightly different features that make them unique to macOS. By doing this, iOS apps won’t just look like boring duplicates of iOS apps that don’t quite feel or look right on a Macintosh. Developers can quickly port their iOS apps to macOS but then they’ll need to modify their apps for the Macintosh screen, mouse, and keyboard. 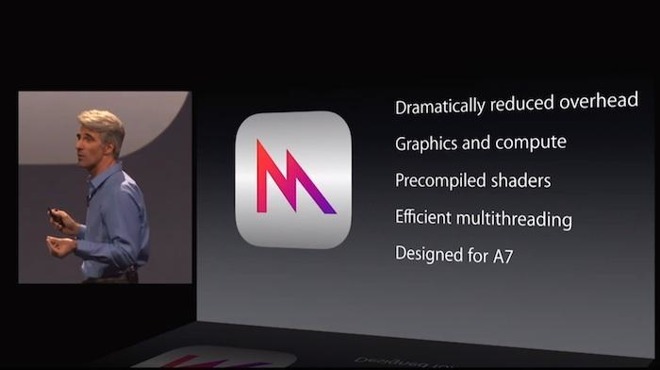 So if you’re looking to create an app, it would make the most sense to start with iOS and then port to macOS. Not only is iOS a larger and more lucrative market, but porting apps from macOS to iOS may be harder since you have to focus on touch screen interaction. It’s easy to adopt an app to go from a touch screen to a mouse and keyboard. It’s not as easy to go the other way since making a mouse and keyboard interface int o a touch screen can lead to awkward user interface designs. Just look at Windows 8. Of course, developers can get lazy and simply do a port from iOS to macOS, but then their macOS app won’t look and feel optimized for the Macintosh screen, which will likely result in poor adoption. The bottom line is that this new software framework will help boost the number of useful apps available for the Macintosh. 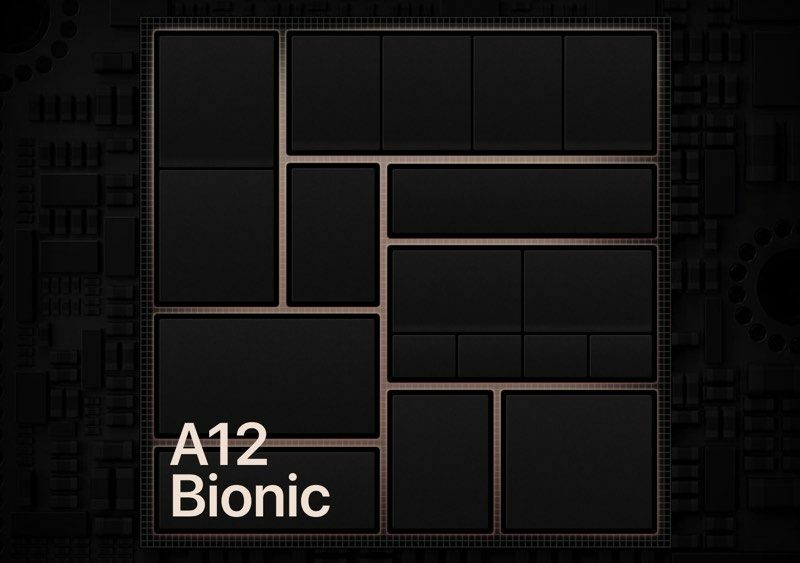 To read more about Apple’s software framework that allows porting from iOS to macOS, click here.